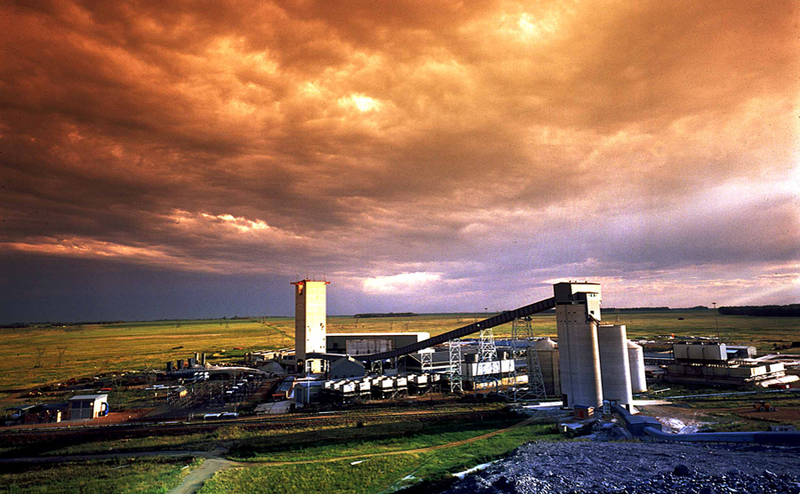 South Africa's Harmony Gold (JSE:HAR) (NYSE:HMY), the world's fifth largest producer of the precious metal, said Thursday the recent acquisition of AngloGold Ashanti’s Moab Khotsong mine will boost its operational cash flow by 60%. Operational cash flows, said Harmony Gold, should increase by more than 60%, while average overall underground recovered grade is expected to jump by 11%. Operational cash flows, said Harmony Gold, should increase by more than 60%, while average overall underground recovered grade is expected to jump by 11% when compared to 2017. “Moab Khotsong is a high quality, cash generating gold mine with well-invested and maintained infrastructure which can underpin near term cash flows and support the creation of value,” the company said in the statement. Harmony believes there is the potential to increase the Moab Khotsong and Great Noligwa’s lives by mining additional high grade isolated blocks of ground (IBGs), extraction of the high grade Great Noligwa shaft pillar, as well as optimizing the current plant facilities to treat the Mispah tailings. The statement follows a Dec 6. announcement in which Harmony said it would brief investors on its debt facilities and the refinance of a $200 million it had earlier raised in bridging finance in order to do the Moab Khotsong deal. The refinance would see the miner pump $100 million in cash resources with the balance from shareholders. The company is mulling a private share placement or a rights issue, as it anticipated in October. Once completed, the purchase of Moab Khotsong will have more than 250,000 ounces a year in additional gold production.